Tiwa Savage had her doubts about Men, and Tee-Billz proved her right! The past few years have been very eventful for the chocolate-coloured songs queen who has undoubtedly seen life from both ends, and it all happened so fast. From becoming the first lady to be signed by Mavin Records to becoming the leading female artiste in Nigeria, getting married to her manager in 2013, delivering a baby boy in 2015 and divorcing less than a year after; Tiwa Savage has seen it all. 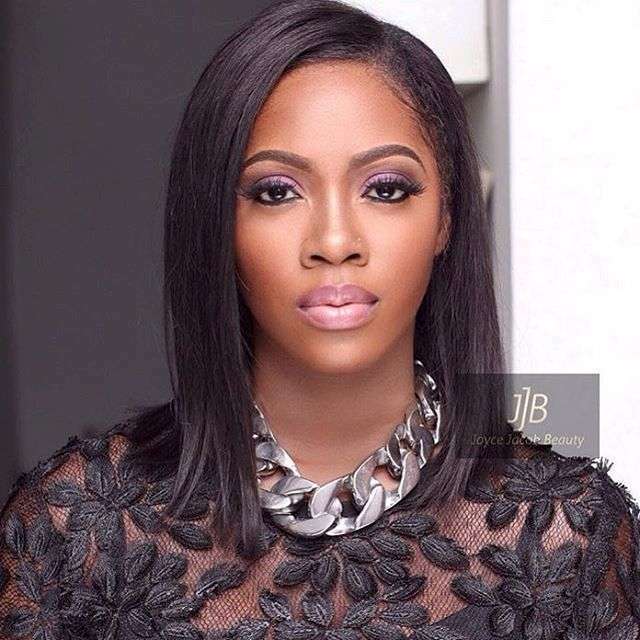 Tiwa Savage was featured in the January 2011 Edition of Today’s Woman Magazine, a leding women Fashion and Lifestyle Monthly magazine (about 2 years and 10 months before her marriage to Tee-Billz) and like ‘the woman who sees tomorrow’ spoke of her lack of trust for men; saying if she had the power to change the world, she would create a machine that could read a man’s mind and tell when he is lying’. Hmm…is it just me or is there an irony in this? Below is an excerpt from her January 2011 interview Exclusive to TW Magazine, enjoy! “Wow, if I could change the world the first thing I would do is wipe out any means of illegal download of music because then I could potentially be a very rich lady – lol. Perhaps Tiwa Savage was right after all. 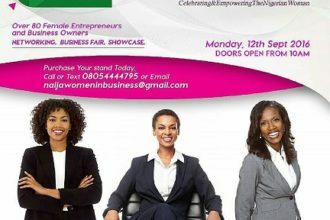 You be the Judge, drop your comments below and share your thoughts, we will be honoured to hear from you.